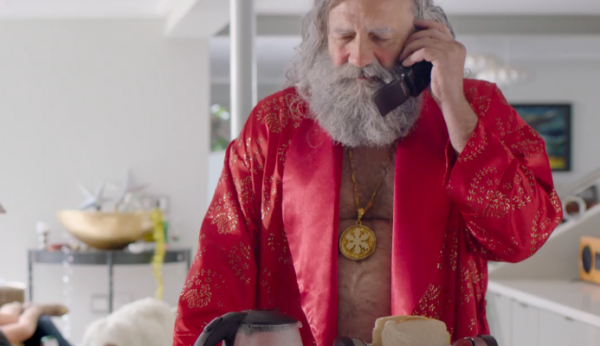 With Takealot.com taking care of the deliveries this Christmas, Santa has a chance to let his hair down, and in turn, give a whole new meaning to the phrase ‘Festive Season’. 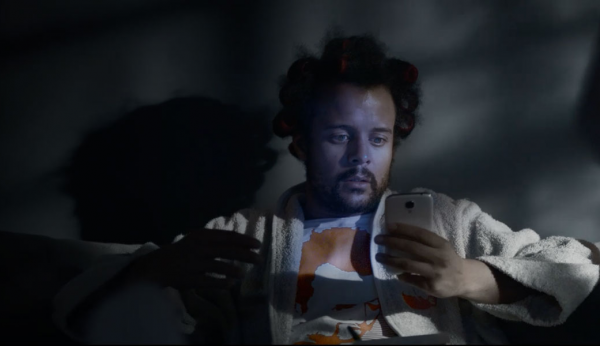 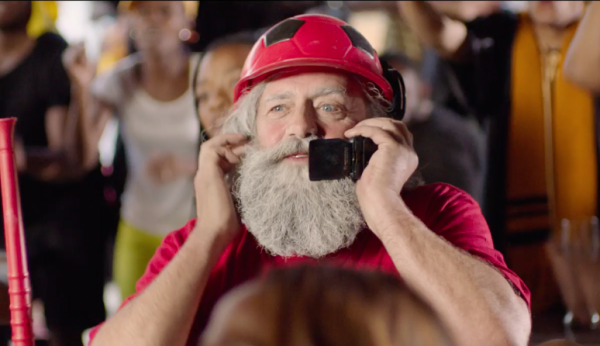 Watch as Santa takes full advantage of his gifted break and jols around Johannesburg. 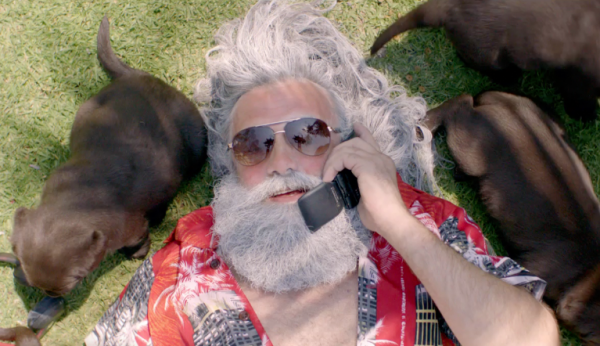 See what else Santa’s been up to this Festive Season in our TV stings below.